Barley (Hordeum vulgare) is a globally important crop adapted to marginal and stress-prone environments and is considered to be a risk-avoidance crop by poor farmers. It is the fourth most important cereal crop in the world after wheat, maize and rice and has a global production of more than 150 million tonnes produced from about 60 million hectares. The area cultivated is now about the same as it was in the 1960s, but yield has doubled from 1.3 t/ha to 2.6 t/ha. The main barley growing countries are Russia, Canada and Germany. Ahmed Amri explaining varieties of Barley at ICARDA’s research station in Terbol, Lebanon. Barley was first domesticated in the area called the Fertile Crescent, where its wild progenitor Hordeum vulgare subsp. spontaneum still grows. Wild Hordeum species are distributed through Europe, Asia, Africa and the Americas. Secondary centers of diversity of cultivated barley are found in Ethiopia and Morocco and parts of Asia. Barley cultivation extends from arctic latitudes to tropical areas including high altitudes. In Tibet, Nepal, Ethiopia and the Andes, farmers cultivate barley on the mountain slopes at elevations higher than any other cereal. 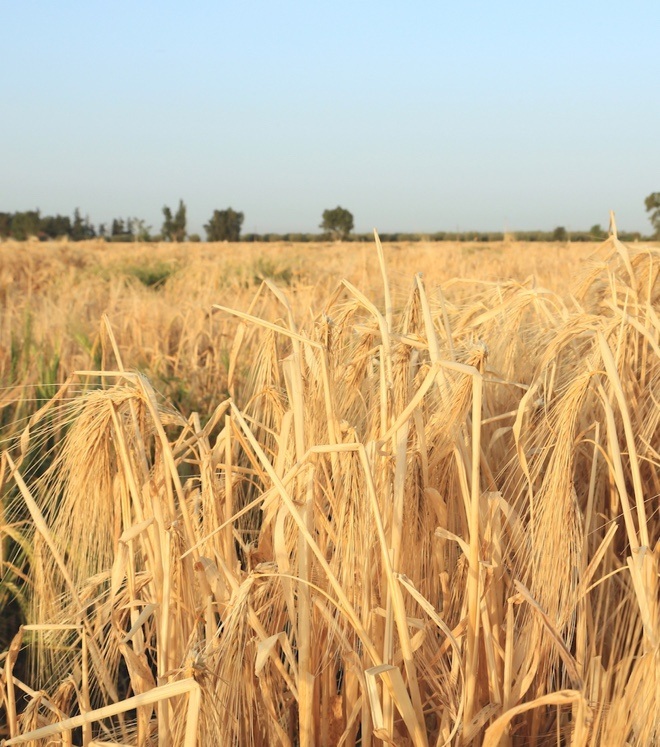 Barley predominates in the dry lands of North Africa, the Middle East, Afghanistan, Pakistan, Eritrea and Yemen. Barley collections include modern cultivars (currently in use), obsolete cultivars (often elite cultivars from the past that are frequently present in the pedigrees of modern cultivars), landraces, wild relatives, genetic and cytogenetic stocks, as well as breeding lines. Barley can be classified in different ways: by number of fertile seeds per spikelet, to give two-row, four-row and six-row types; by the beards (awns) covering the kernels (long-awned, short-awned, normal-hooded, elevated-hooded, etc. ); and by other descriptors such as hulled presence (naked), use (feed or malt), height (tall, dwarf), seed colour (colourless, white, yellow, blue). Barley is generally stored as dried seed, with a moisture level of 5–7% to minimise seed deterioration. Cold storage, between –18°C and – 22°C further prolongs the viability of the seed. 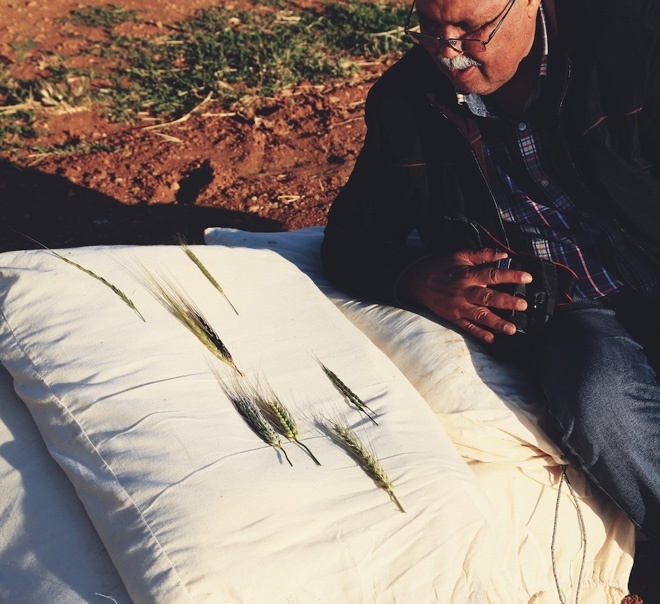 ICARDA maintains one of the largest barley collections, with more than 32,000 accessions. Of these, 8% are known to be landraces and a further 7% are wild relatives. Globally, nearly 400,000 accessions of barley are believed to be conserved, including in genebanks and breeders and research collections. 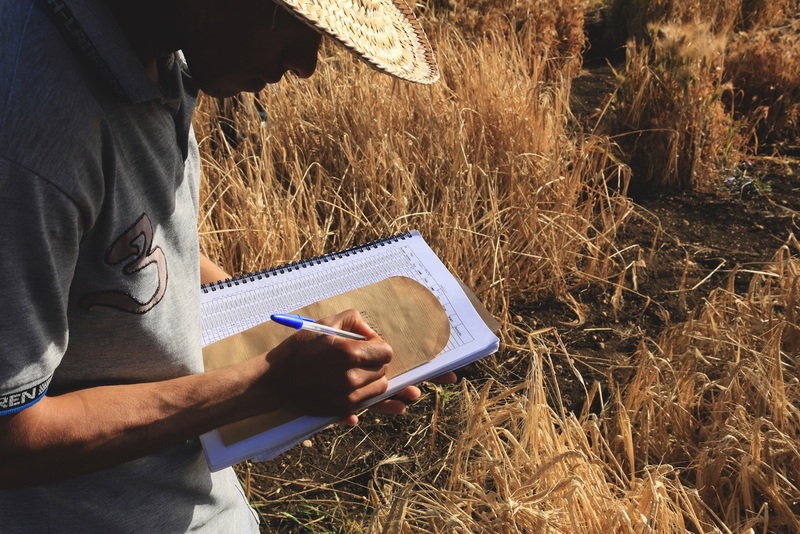 It is estimated that there are 47 barley collections with more than 500 accessions and 26 smaller collections worldwide. Major collections (those holding more than 10,000 accessions) are present in Australia, Brazil, Canada, China (CAAS), Ethiopia, Germany (IPK), Japan, Mexico, Russian Federation, South Korea, Sweden, Syria (ICARDA), UK and USA (ARS). Contributors: ICARDA, Lebanon and Morocco, (Ahmed Amri, Bilal Humeid, Kenneth Street, Natalya Rukhkyan, Jan Konopka, Siham Asaad and Fida Alô). Information on current practices for genebank management of barley was gathered from current genebank practices and accumulated experience from ICARDA and CIMMYT genebanks, and reviewed from literature and existing websites of major small grain collection genebanks including USDA-Fort Collins and VIR in Russia. Contact person: Ahmed Amri, ICARDA.